Bakugou has been taken by the league of villains. 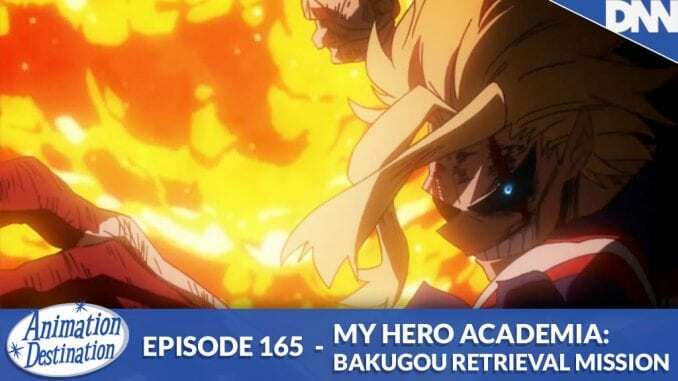 Will he be taking their offer to join or will the Pro Heroes save him in time? And the big bad All for One has finally shown himself. Time for All Might to put him down once and for all… or die trying! It’s My Hero Season 3 part 2 on Animation Destination, Toon in now!